a saturday smile: Ruffled romance. 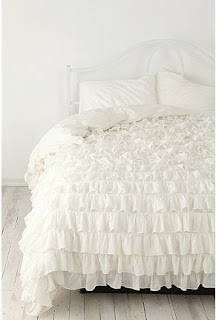 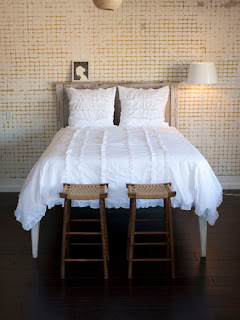 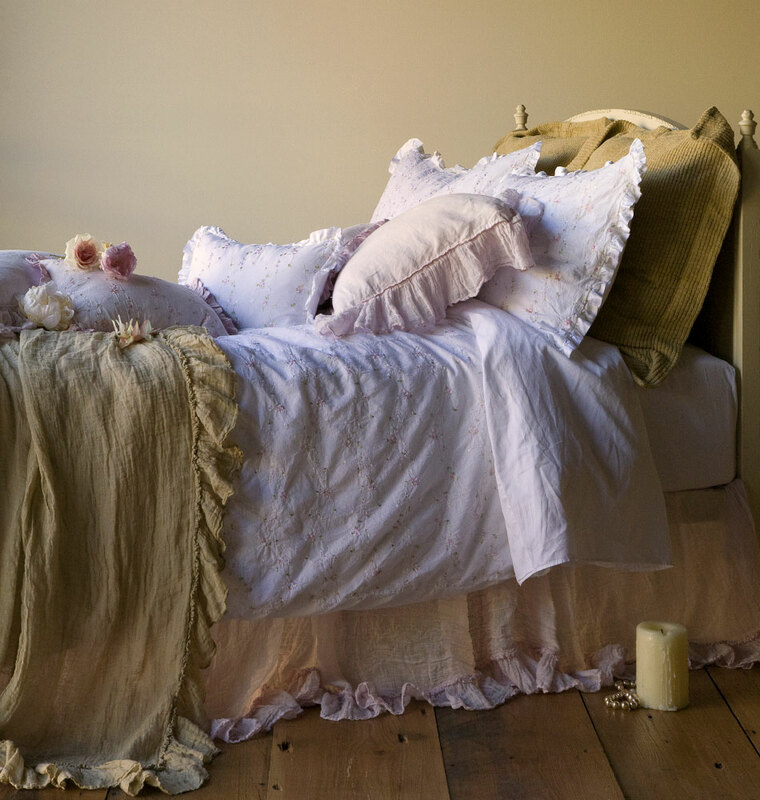 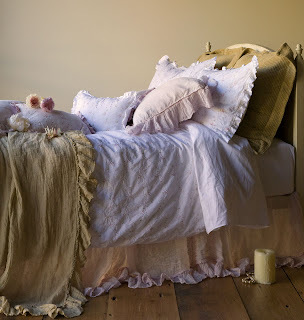 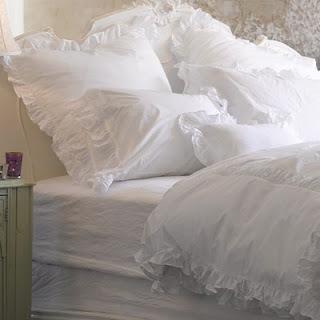 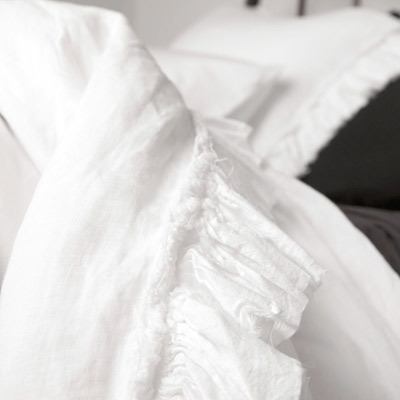 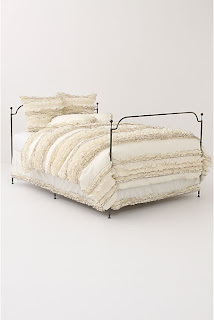 Another current obsession: ruffled bedding, ruffled curtains, ruffled rugs, sheets, clothes, ANYTHING! 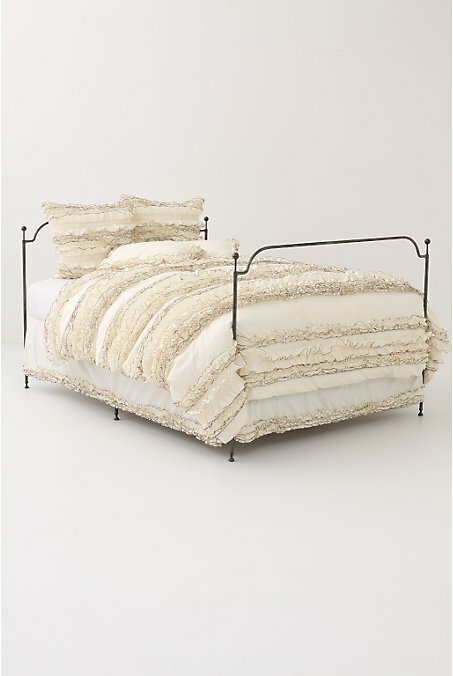 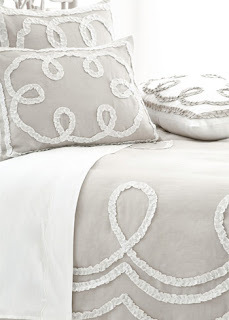 Check out these amazing ruffled bedding sets. 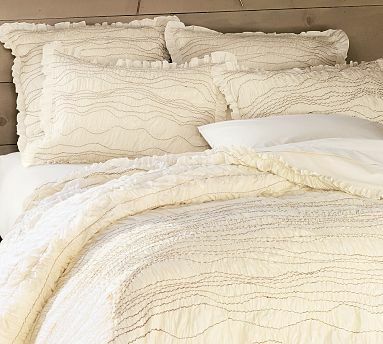 Gosh, they're awesome.